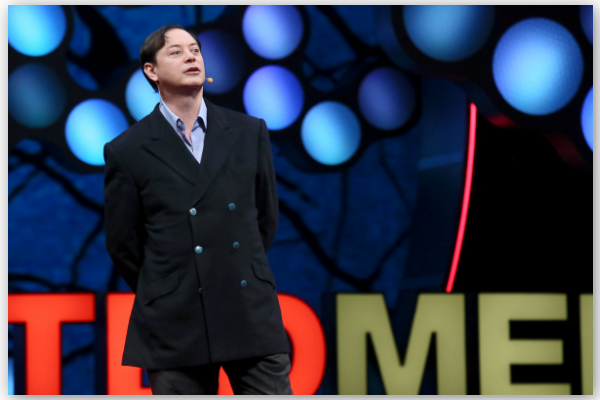 Andrew Solomon | Andrew Solomon is a writer and lecturer on psychology, politics, and the arts. 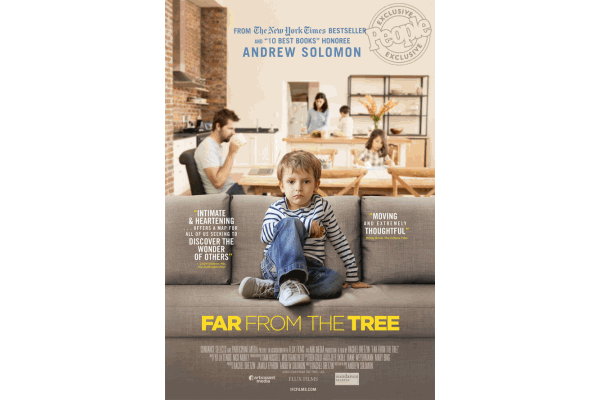 Drawing on intimate interviews with families from across the United States, Andrew Solomon redefines the “ideal family” in America today. 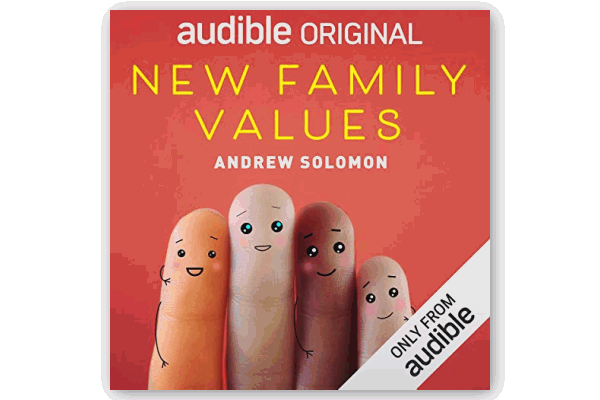 Listen for free with a 30-day Audible.com trial membership. 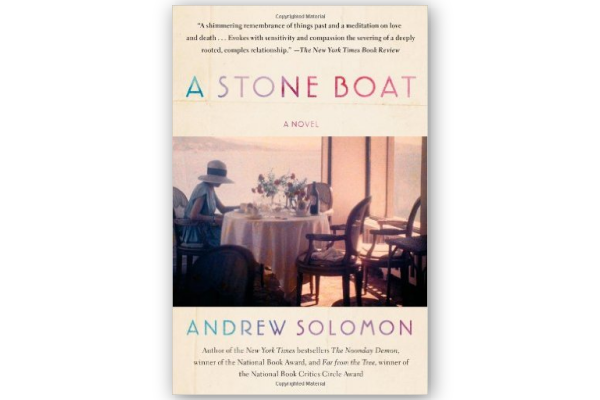 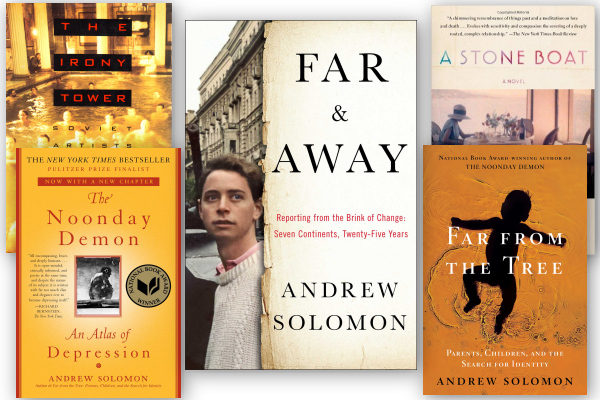 Andrew Solomon’s books have won over fifty awards, including the National Book Award, the National Book Critics Circle Award, and the Wellcome Prize. 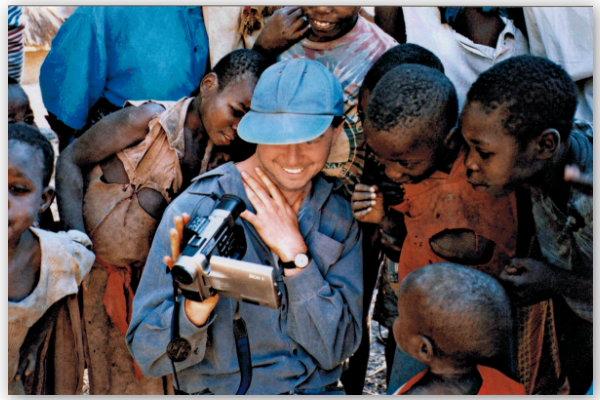 "We come away from the film with deeper understanding of how to make peace with our own differences across generations." 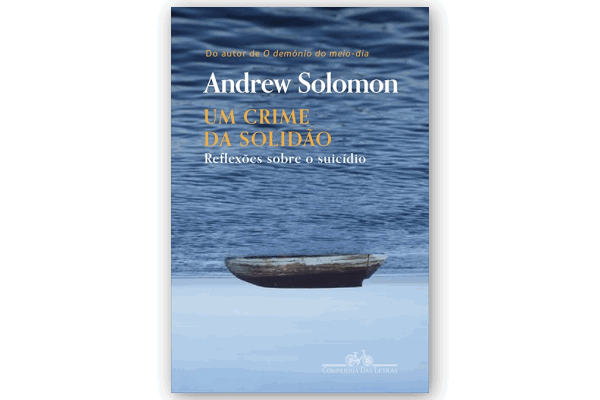 "Pela maneira franca de lidar com o tema, poucas tentativas poderiam ser mais tocantes do que esta." 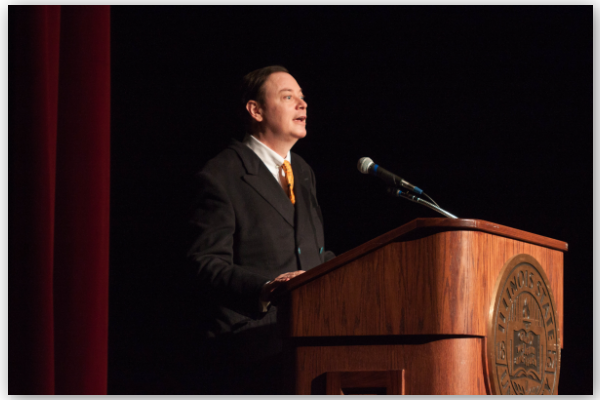 Andrew Solomon has spoken at the U.N., TED conferences, The Moth, and cultural, professional and educational organizations throughout the United States and around the world. 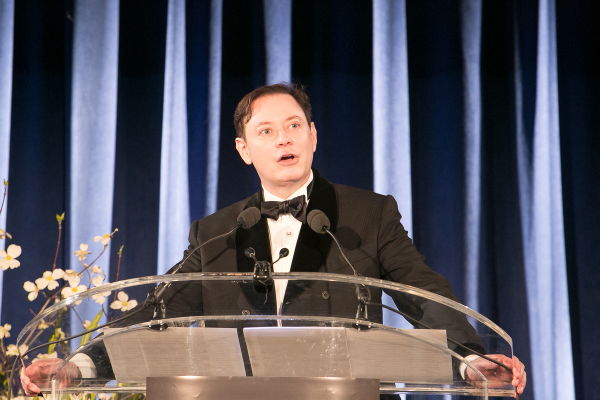 Andrew Solomon is a Trustee and past President of PEN American Center, founded in 1922 to defend free expression, support persecuted writers, and promote literary culture. 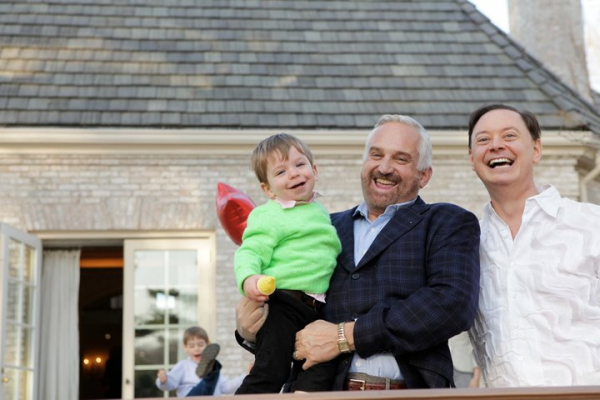 PEN defends the freedom to write. 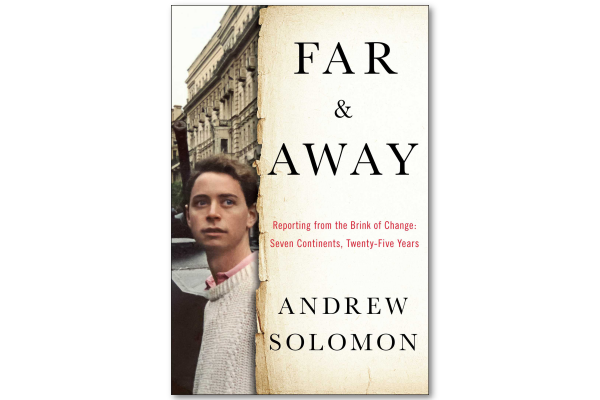 Andrew Solomon is a Professor of Clinical Psychology at Columbia, and Special Consultant on LGBT Affairs to the Department of Psychiatry at Yale. 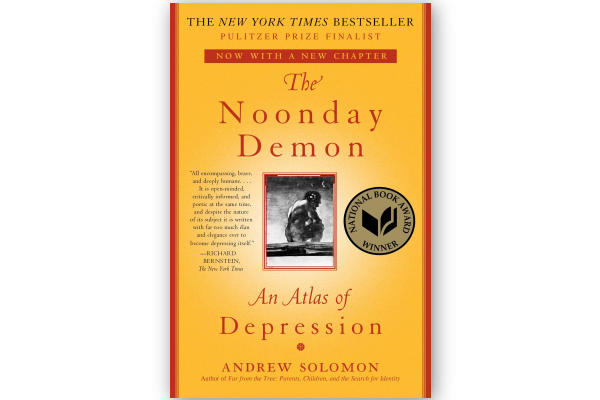 Andrew Solomon is a frequent contributor to The New Yorker, NPR, The New York Times, and many other publications. 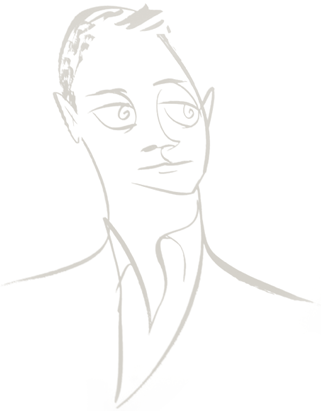 "He has gifts of compassion and close attention that make people keen to confide in him." 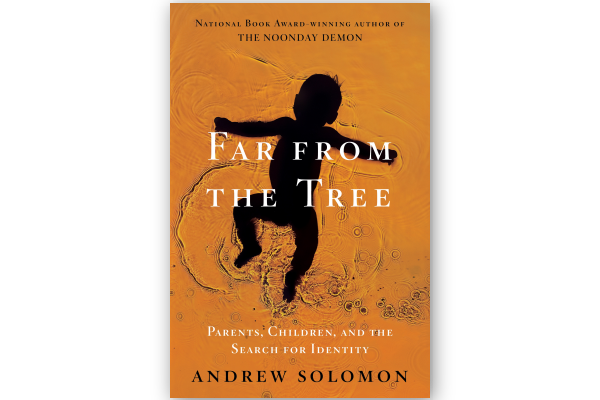 Andrew Solomon advocates for the rights of individuals and families of every description, focusing on gay rights, disability rights, mental health, immigration, free expression, and economic and social justice. 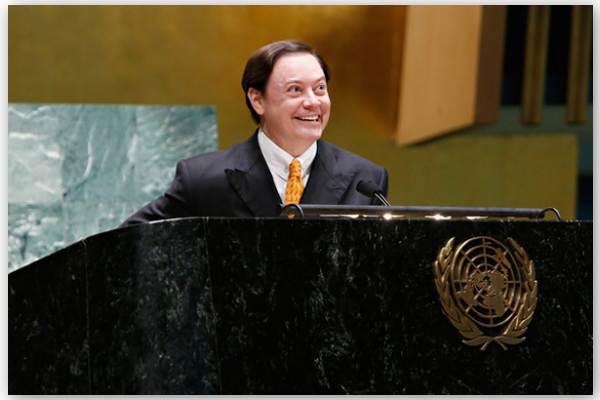 Andrew Solomon is a writer and lecturer on psychology, politics, and the arts; winner of the National Book Award; and an activist in LGBT rights, mental health, and the arts. 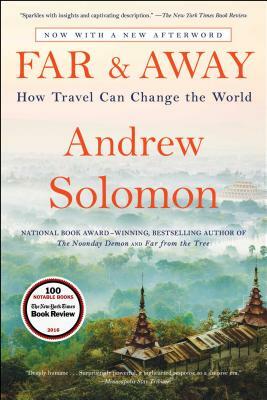 Far & Away is a riveting collection of essays about places in dramatic transition.